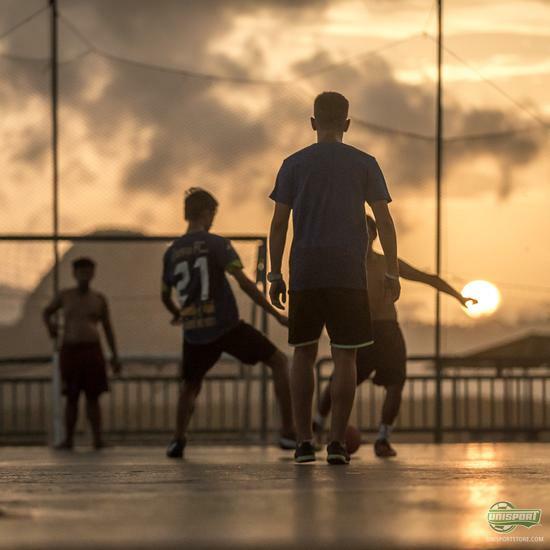 In Miami they have their roof top pitch, in Rio de Janeiro they have a pitch with a view over the Favela and in Mexico City they are rocking their street pitches everywhere. 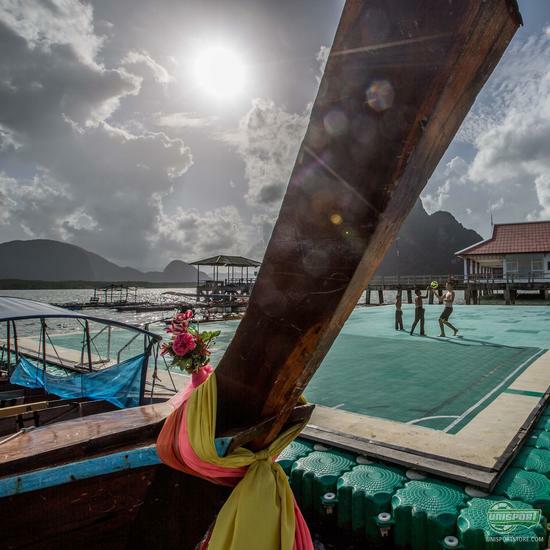 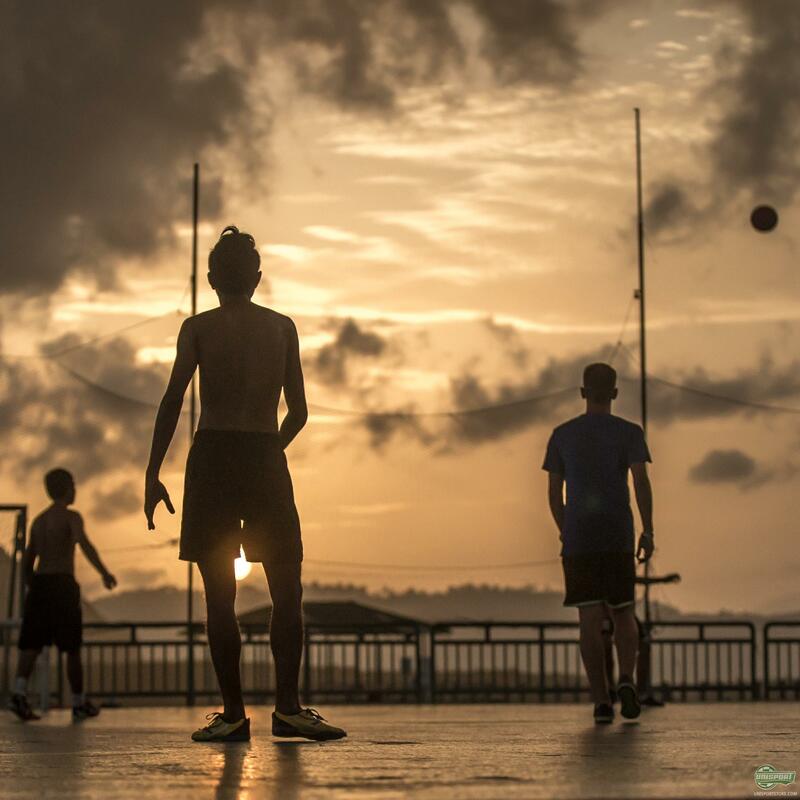 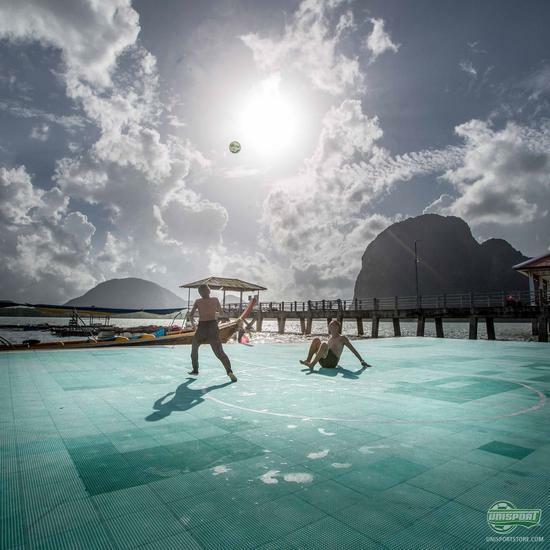 But no place in the world can offer the same atmosphere as the floating pitch on the island of Koh Panyee, Thailand. 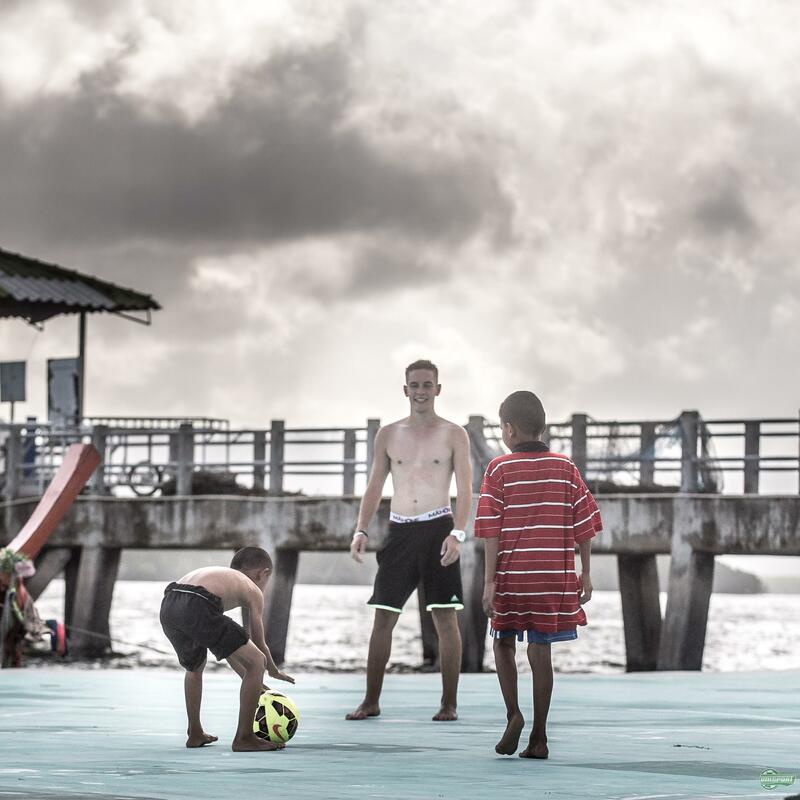 For the last couple of months Joltter has been traveling around the world to explore the culture of football, in every corner of the world. And the Gods know that he has had some epic experiences on his journey, but few places have taken his breath away as Thailand's unique offer on the small Island of Koh Panyee. 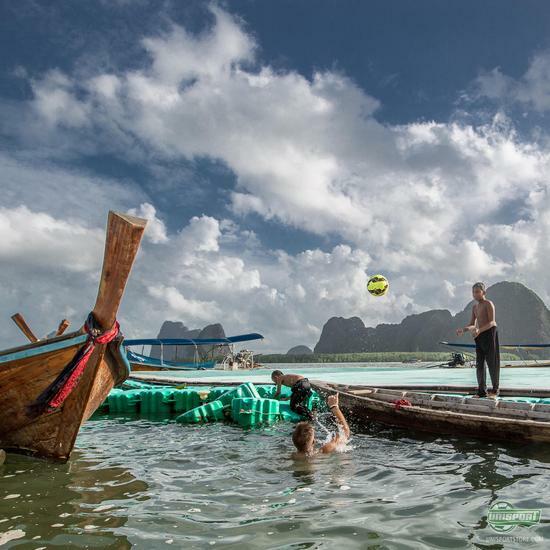 On this Island, a floating football pitch dominates the landscape from the moment you arrive. The story of the floating football pitch goes back many years. To a time where every activity on the island was related to the surrounding water - whether it was catching fish, telling about catching them or racing boats. 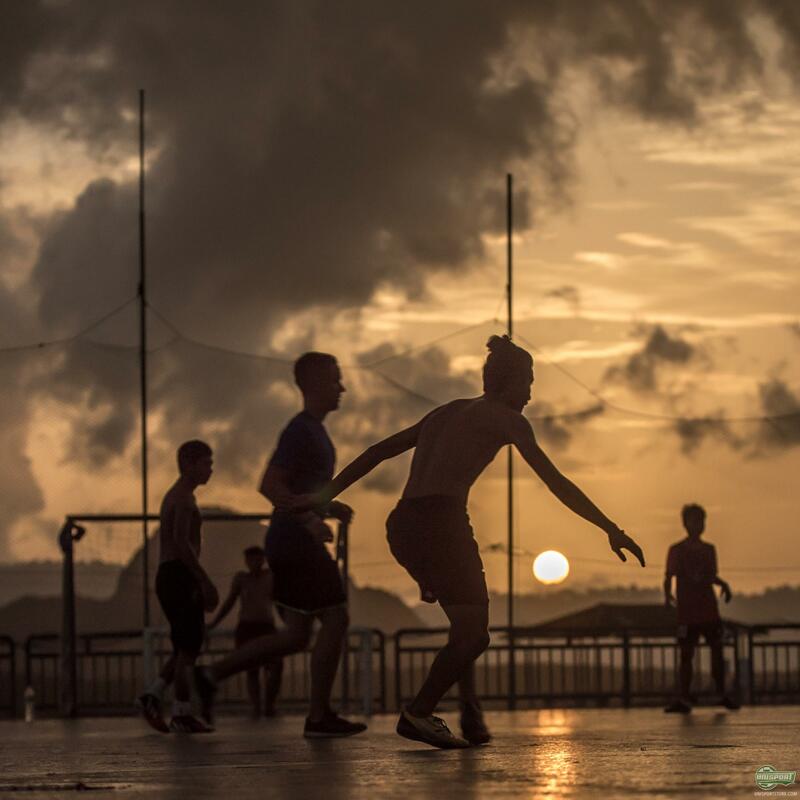 Football was only something you watched on the Television. 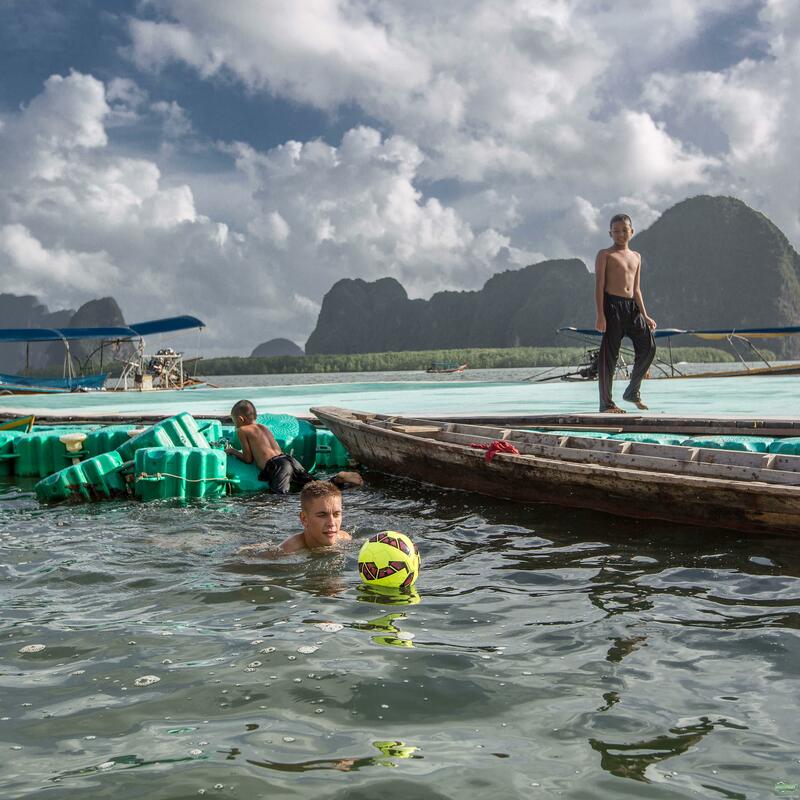 Then one day, a group of young locals decided to take action and they began to build their own football pitch, floating on the water. 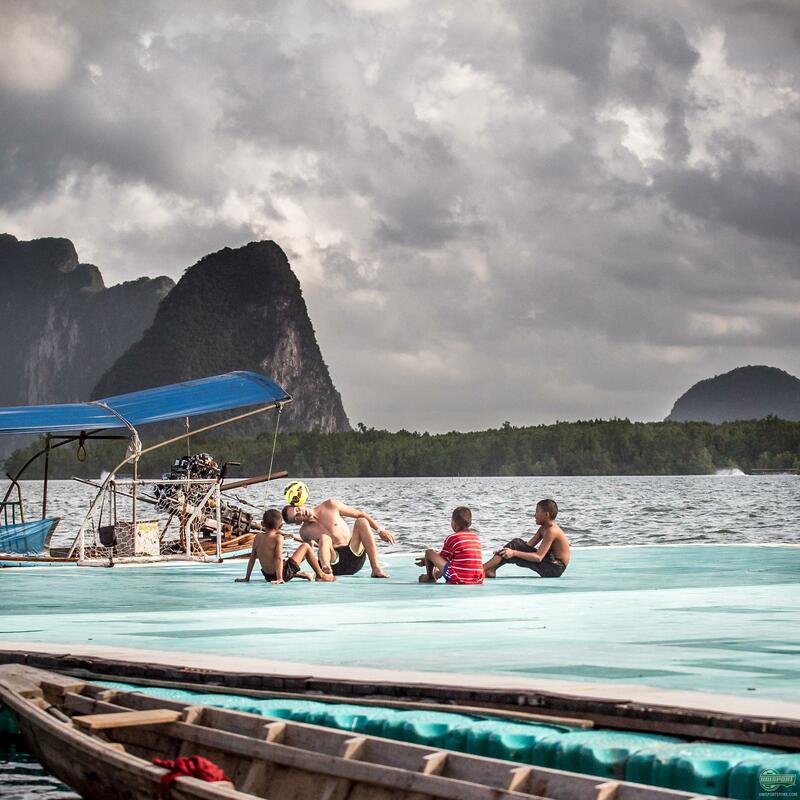 At first people were laughing at them, even more because rusty nails were coming up and the surface was basically too dangerous and risky to play on. It didn’t stop the boys from playing and soon they found themselves participating in a local tournament (on grass) and this became the beginning of the local football club Panyee FC that still exists to this day. 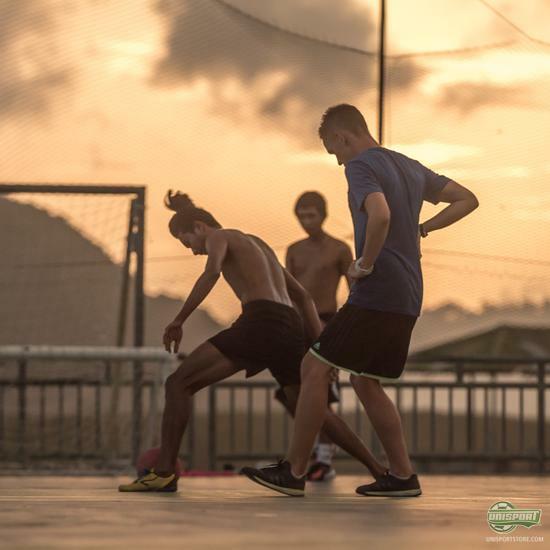 At the moment Joltter is playing on this beautiful pitch, gathering footage to make a video for you all to see what it looks like, when you are playing football surrounded by water.